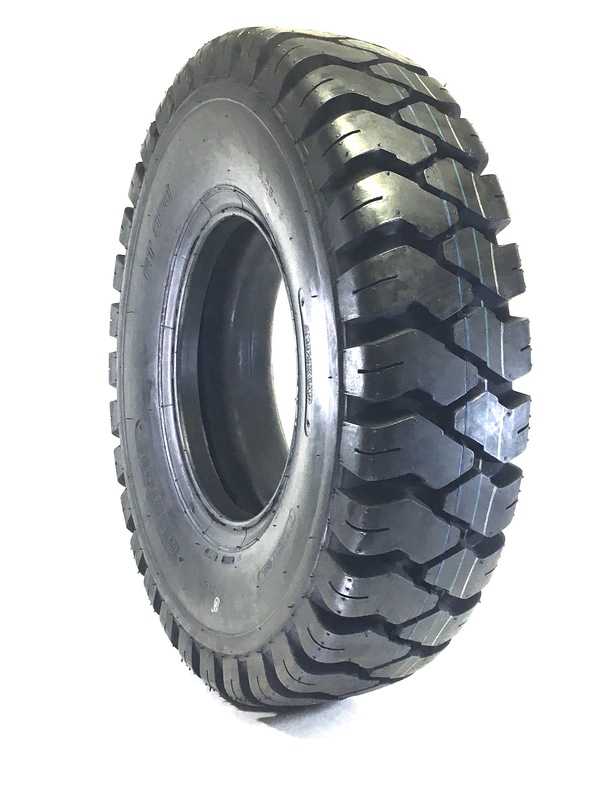 The D301 - Industrial Lug is a cost effective general forklift tire for various industrial purposes. 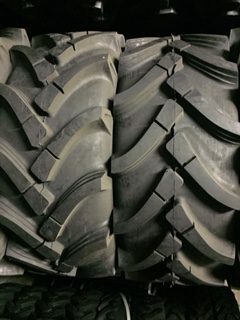 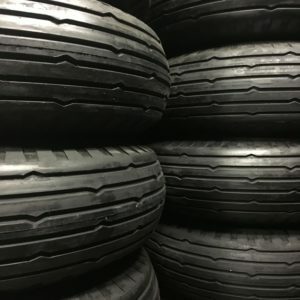 All Deestone industrial tires are priced very economically. 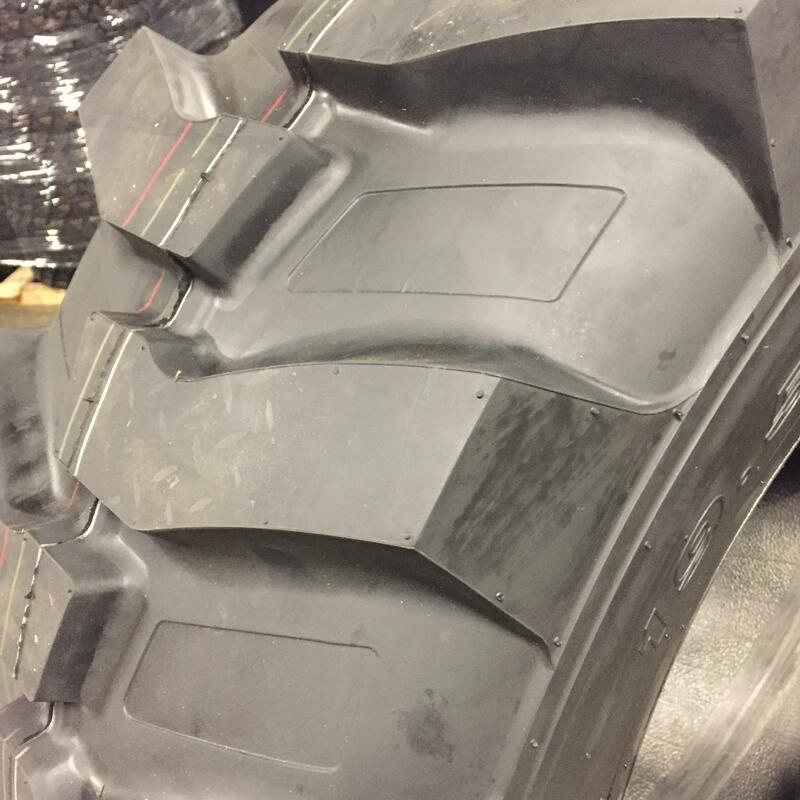 They can be counted on for durability and to reduce down time.